Uniquely encapsulated in fish gelatin ,Health From The Sea PFO Pure Fish Oil provides a daily dose of omega-3 and is a naturally balanced blend of EPA and DHA. PFO Pure Fish Oil helps maintain healthy levels of cholesterol, triglycerides, and blood pressure. PFO Pure Fish Oil not only aids cardiovascular health but alleviates inflammation in the joints and can be used in a daily regime for alleviating the pain of arthritis. 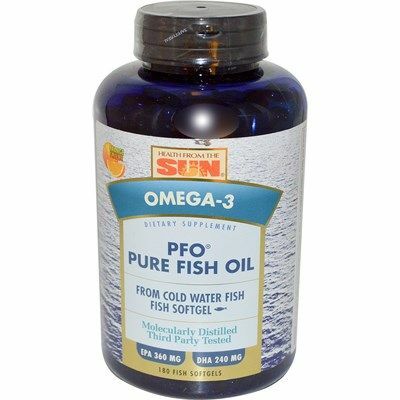 PFO Pure Fish oil aids mental clarity and alleviates mood disorders. 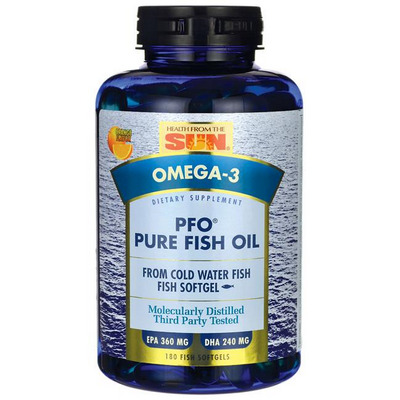 PFO Pure Fish Oil is third-party tested, providing a guaranteed potency and ensuring purity that meets or exceeds U.S. standards for contaminants. Pure Fish Oil is molecularly distilled and guaranteed not to contain mercury, lead, cadmium, PCBs, pesticides and dioxins. Includes Fish Oil (sardines and anchovies), Borage Seed Oil and Organic Flax Seed Oil. 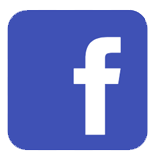 Why take PFO pure fish Oil? Distributed or manufactured from Health From The Sea. 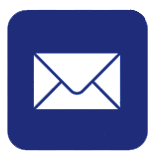 See more Health From The Sea products. 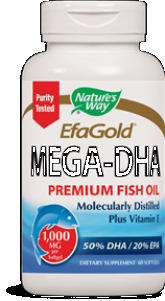 The best brand of fish oil we have used for my family. Taken for arthritis and mental focus. The lemon flavor helps with the fish taste. Most pure on the market. This fish oil gelcap product is excellent. 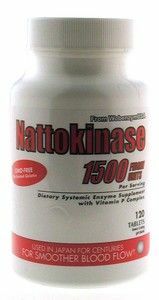 When I first started using it, it took only two weeks for me to notice a difference in my cholesterol levels. This Health From The Sea PFO fish oil product has kept my cholesterol levels at a healthy level for a long time now, and I have been using it for several months, with remarkable results. The best part about it is that it is natural, not like all those other artificial cholesterol-reducing medicines that you need to get with a prescription from your doctor. Best of all, Seacoast vitamins sells this fish oil product in bottles of 180 gelcaps, for a very reasonable price, and Seacoast also offers free shipping for most purchases $25 or over. 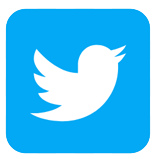 I highly recommend this excellent product. It's a Godsend. Question: What kind of gelatine is used in Pure Fish Oil? A: The gelatin that is used comes from fish.